Power Rangers worthy bad guy – good one! I agree with your points, except that I would still take this over Batman v Superman. Did you ever watch the animated series – I remember Apocalypse being better done there. Of course I liked it (a little bit more than most), but yeah it had have it problems. 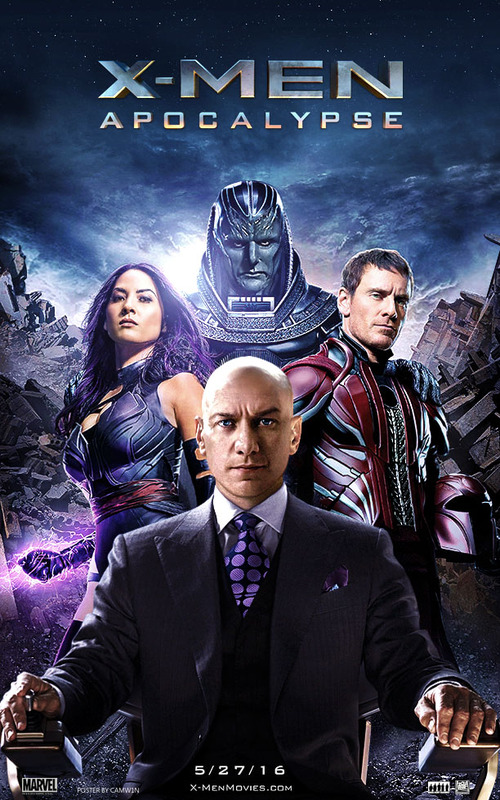 Nice, i was also disappointed with this, i am getting too annoyed with the timelines now, the film kept referencing earlier films even though they keep making a point they never happened and i just got a headache, i think they should just make a Quicksilver magneto and we will be happy.